Vikings in Tibet is a young band from Groningen (the Netherlands), whose inspirations include Sigur Rós and Radiohead. Displaying atmospheric guitars, harmonic vocals and homemade sounds, this is music to dream away to. 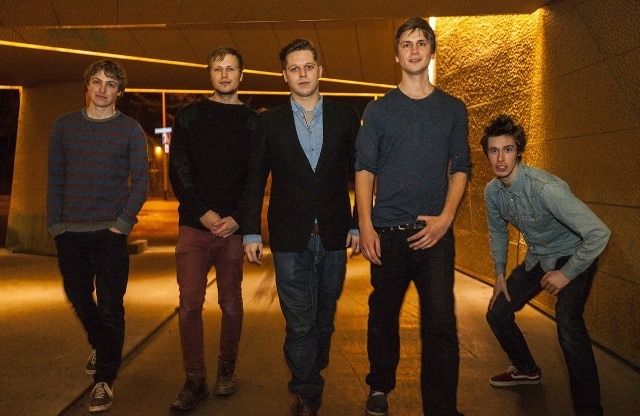 After the release of debut EP ‘Petrichor’ in September 2013, Vikings in Tibet went on to do a first string of live performances that included venues such as Vera, Simplon and Paard van Troje, as well as festivals such as Eurosonic, Bevrijdingsfestival Groningen and Incubate. With a full-length album expected in 2015 and some great gigs up ahead, the Vikings can’t wait to share their music with a wider audience.